Of course authorization processes are necessary however it can take time which can seem to take forever especially if it is an urgent transfer. One method PayPal use is to deposit and withdraw two small amounts of money in to the users bank account. They then have to re-enter that amount into the verification forms which can cause delays of days. Whilst US citizens and most citizens in developed western countries can set-up transfer accounts very easily it is not quite so easy for people from countries who don’t have access to such bank accounts. Whilst the transfer agents are simply protecting themselves guess who suffers the inconvenience. Whilst most scams and cons can be avoided through using common sense there are still times when you may let your guard down. This is when you may fall prey to such activities. A few simple guidelines to arm yourself with include: Never pay for goods and services in advance to people or companies – especially if you have never used that companies services before, don’t share passwords or use simple codes that could be easily worked out from your personal details, use a combination of letters and digits and change your password at regular intervals. Beware of contact from far away strangers, yes it sounds ridiculous to even contemplate replying to that e-mail from Nigeria promising you a share of a transfer but guess what people do…don’t be one of them. 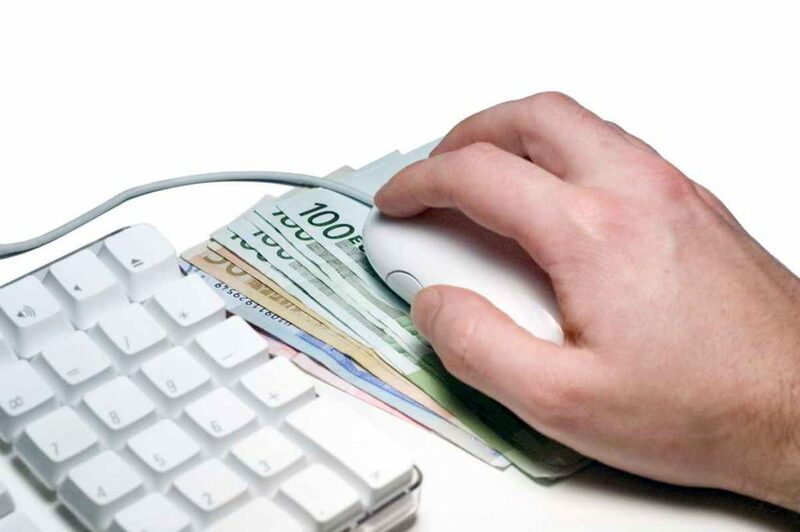 Whilst online money transfers are not the only option they certainly are one of the most convenient. However it is not all positive there are still some pitfalls and negatives involved in online money transfer. The above are four concerns you should know before engaging in online money transfer.